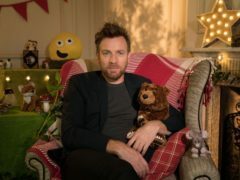 Ewan McGregor is the next star to read a CBeebies Bedtime Story. 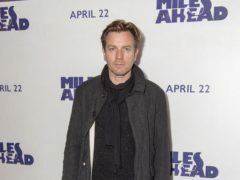 Actor Ewan McGregor has said that his work has kept him closer to his childhood than most people as he has had “the luxury of playing for my life”. 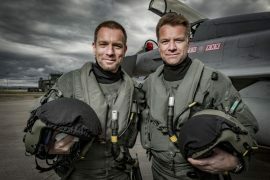 Ewan McGregor will be joined by Hayley Atwell and Peter Capaldi for the European premiere of Christopher Robin today. 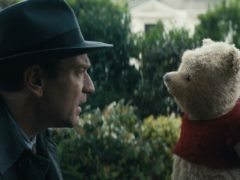 The first teaser trailer for Disney’s Christopher Robin has landed, starring Ewan McGregor and Hayley Atwell. 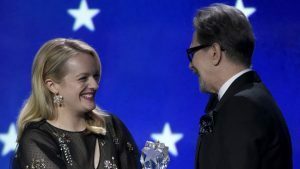 Stars kept the spotlight on the treatment of women in Hollywood during the 23rd Critics’ Choice Awards, where Gary Oldman continued his success by winning best actor. 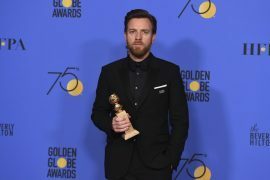 Ewan McGregor thanked his wife and the actress rumoured to be his new girlfriend as he collected his Golden Globe. 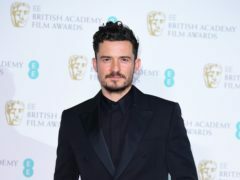 The sexual harassment scandal that has rocked Hollywood dominated a Golden Globes ceremony where Brits were largely shut out. 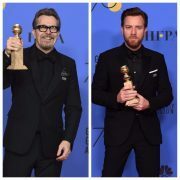 The Shape Of Water netted the most nominations for the 75th Golden Globes, with star Sally Hawkins leading the way for British talent. 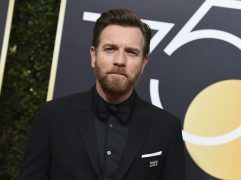 Ewan McGregor has labelled Harvey Weinstein a “bully” over allegations of sexual abuse against a number of women. 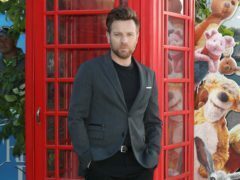 Hollywood star Ewan McGregor refused to appear on Good Morning Britain because of host Piers Morgan's comments about the women's marches.